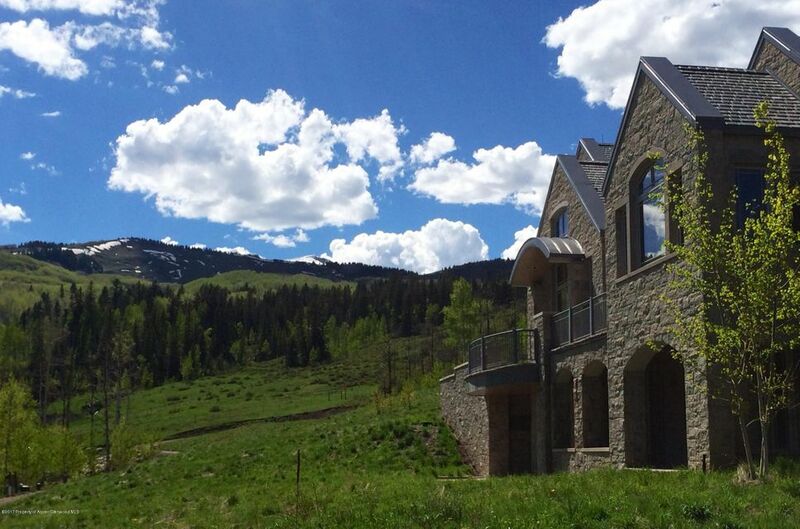 Luxury and remote all in one package. 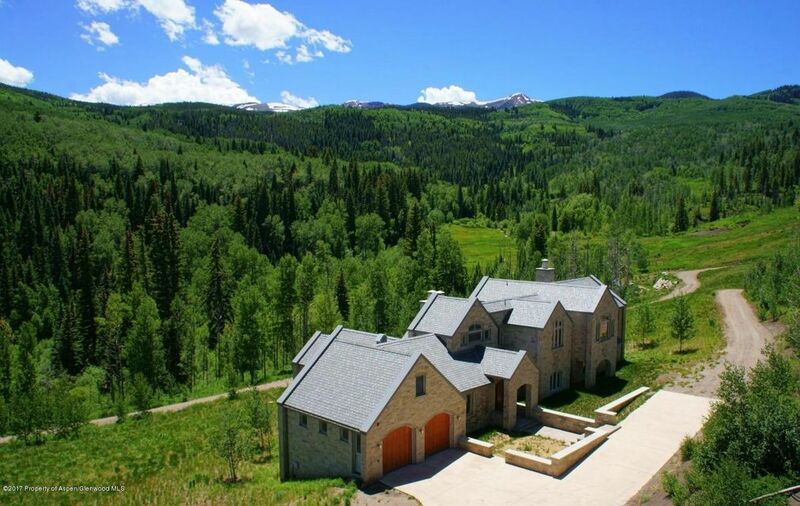 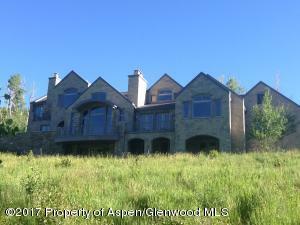 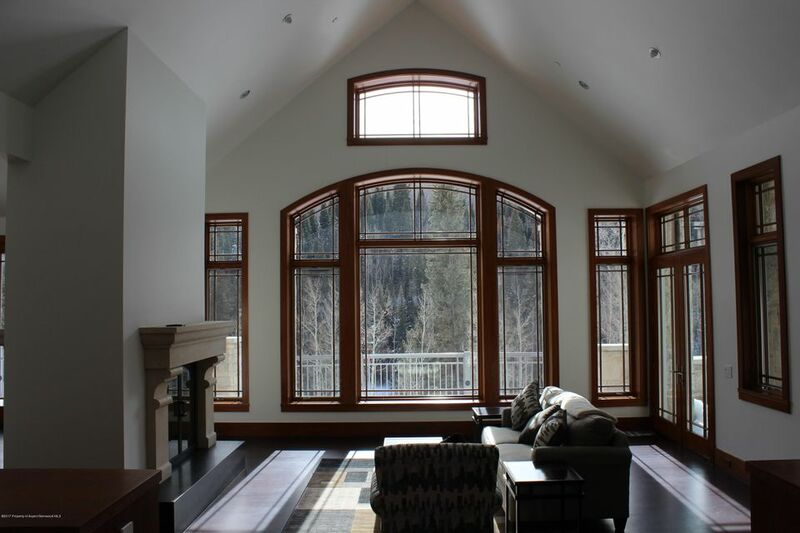 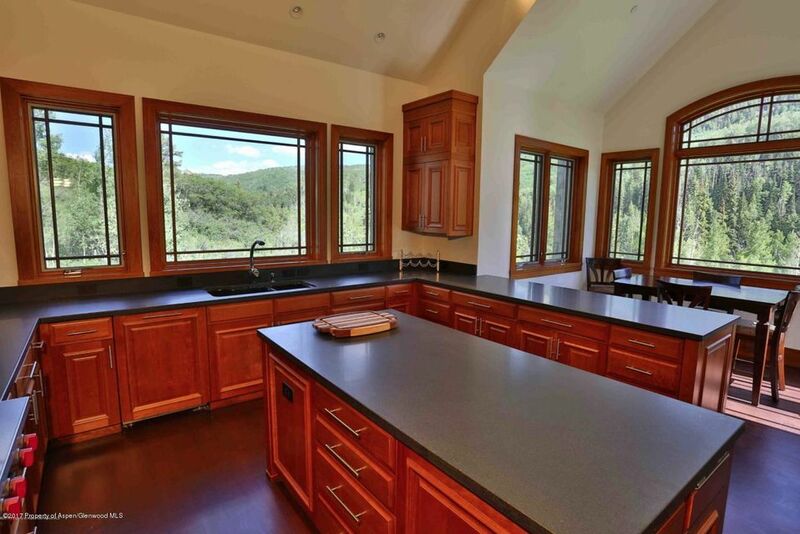 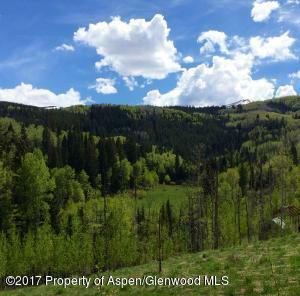 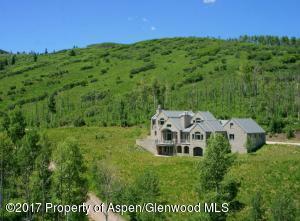 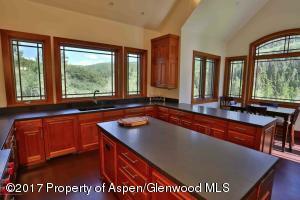 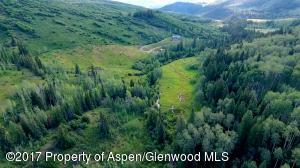 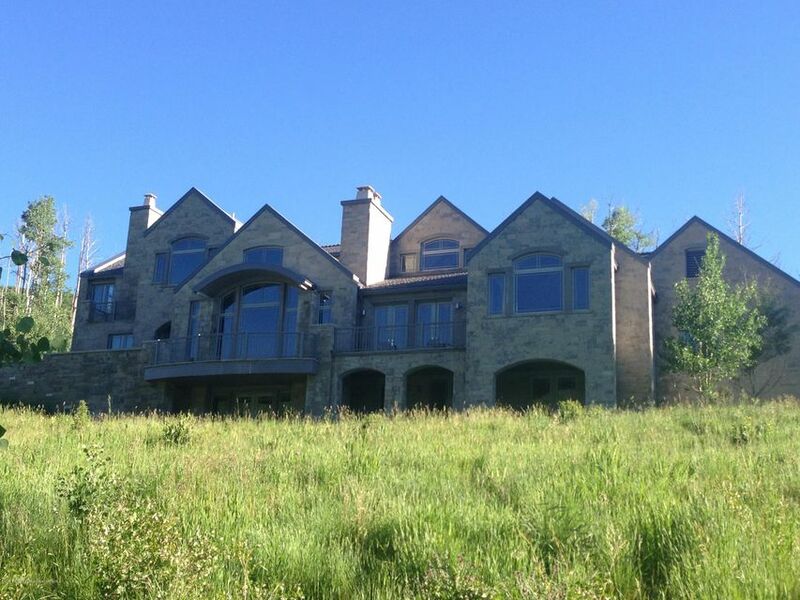 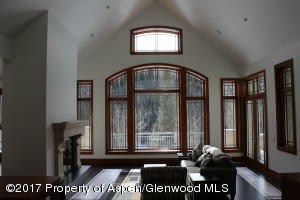 This is a beautiful Old Snowmass 100 acre estate with an 'off the grid' never lived in luxurious stone 4 bedroom, 5500 sq ft home. 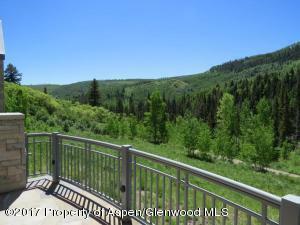 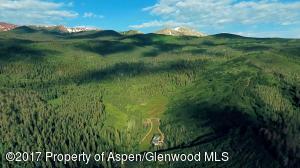 Take in the privacy and relax all you want or recreate since this borders US Forest Service land. 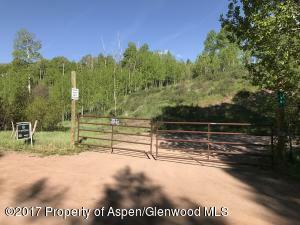 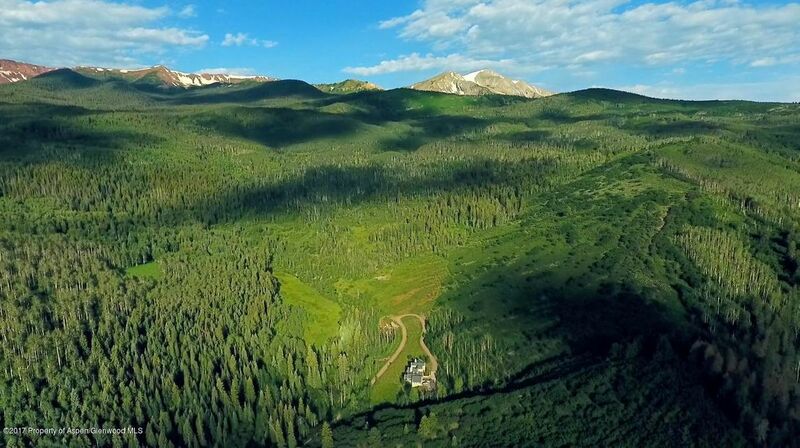 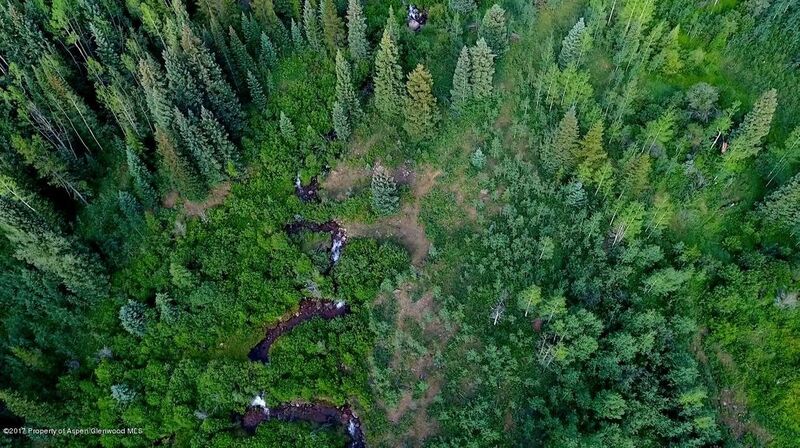 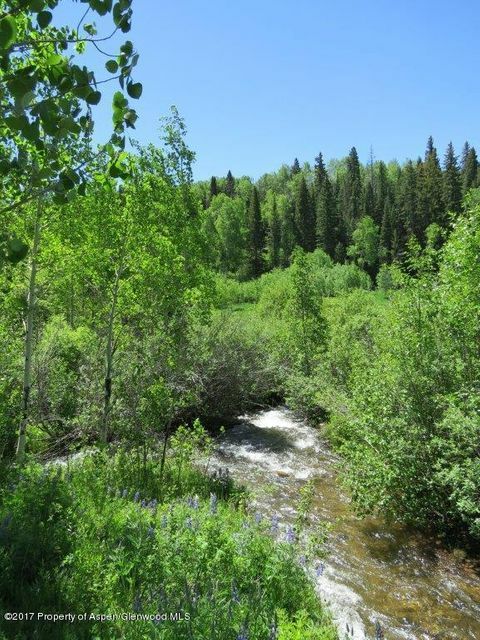 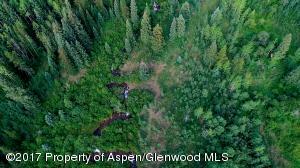 Amazing Elk Hunting Property as East Sopris Creek runs through the property that is located at the east end of Hay Park Wilderness and in the shadows of Mt Sopris. Take in endless trails for hiking and horseback riding, as well as access to some of the best hunting in Colorado.